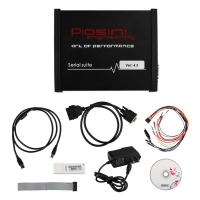 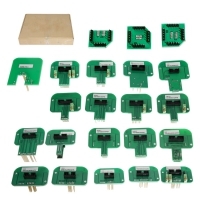 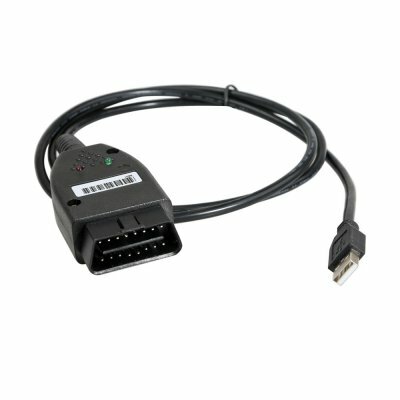 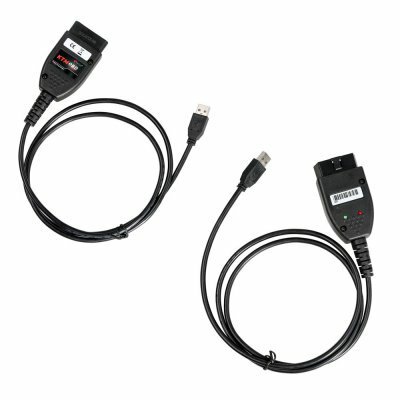 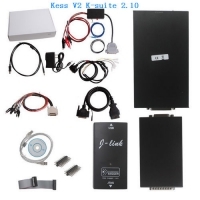 KTMOBD ECU Programmer is New ECU Flash Tool For ECU Reprogramming. 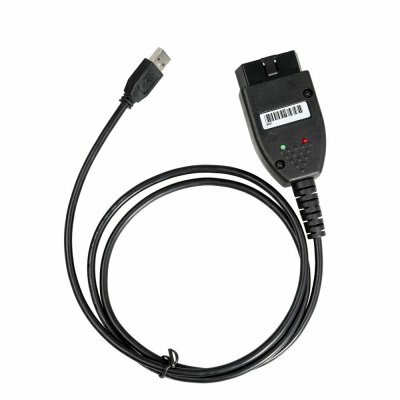 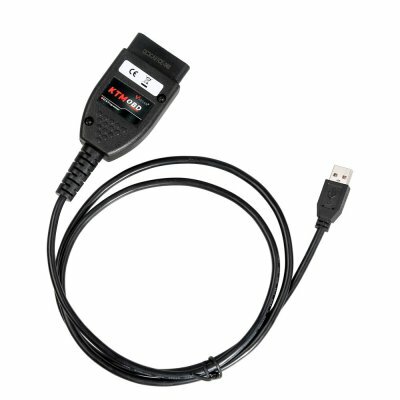 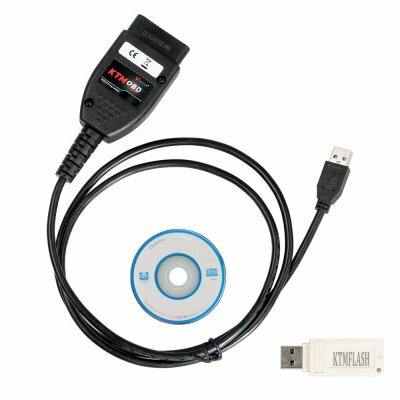 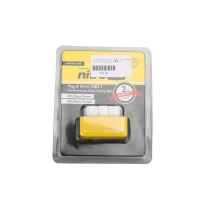 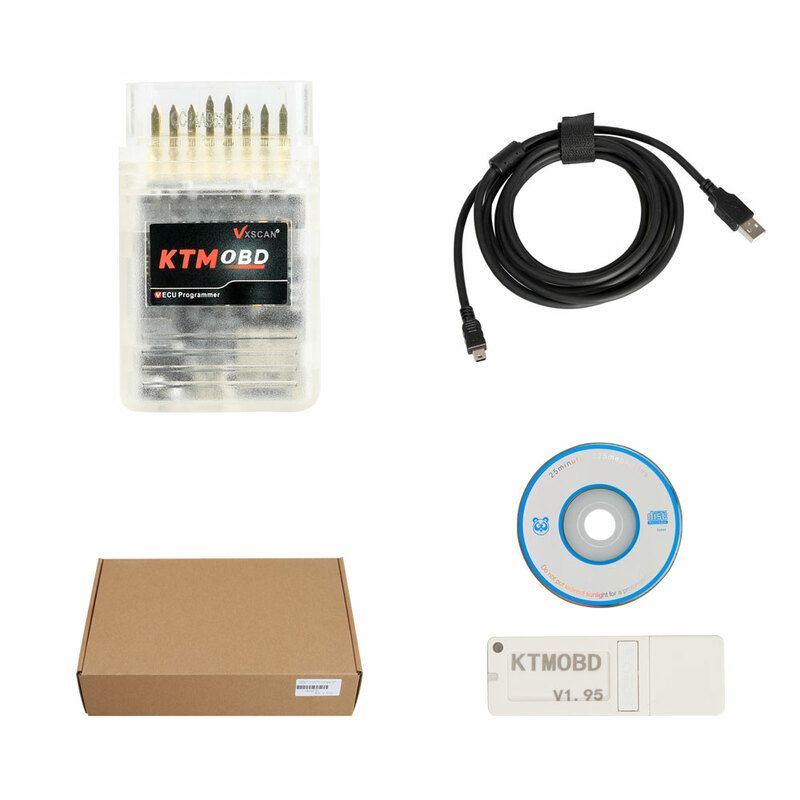 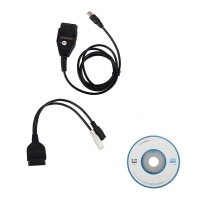 KTM OBD KTMOBD Car ECU Programmer & Gearbox Power Upgrade Tool Plug and Play With USB Dongle. 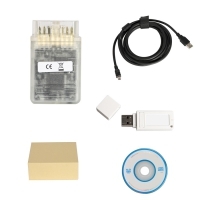 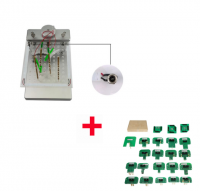 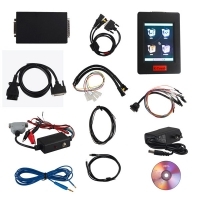 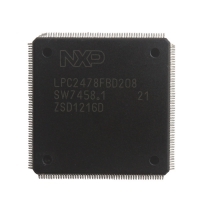 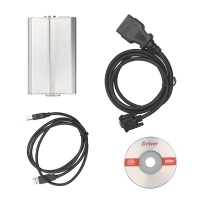 KTMOBD ECU Programmer & transmission power upgrade Tool Plug and play support read the chip data, read and write ECU data, read gearbox data etc at a high speed.